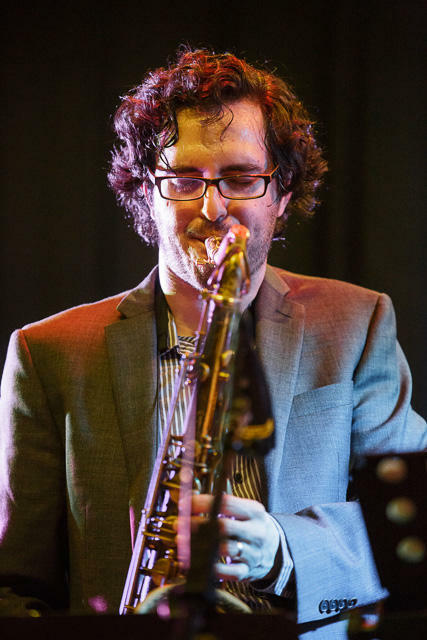 The inaugural three-day long Thrill festival of Belgian and Scottish jazz, opened on this winter night with an uplifting evening entitled “Beyond Django”. First up were guests, Les Violons De Bruxelles (LVDB) led by inestimable Belgian Manouche virtuoso violinist, guitarist and singer, Tcha Limberger. Mirroring iconic 30s Quintette du Hot Club de France, but using just one guitar (played with brio by Renaud d’Ardenne), two violins (Limberger and Renauld Crols), a viola (Alexandre Tripodi) and a double bass (Hungarian Vilmos Csikos), their sound gave all respect to Django Reinhardt but in no way sounded dated. 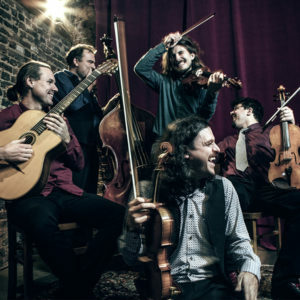 This entry was posted in Concert And Event Reviews and tagged Fiona Mactaggart, Les Violons De Bruxelles on February 17, 2019 by Sohrab Saadat Ladjevardi. The U.S. government has been operating under a partial shutdown since Dec. 22, 2018. Trump is in political battle, holding our nation hostage for the $5.7 billion down payment to fund a wall along the border with Mexico. 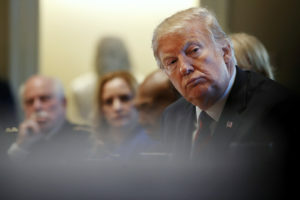 This entry was posted in Commentary and tagged Donald Trump, shut down on January 11, 2019 by Sohrab Saadat Ladjevardi. Manu Lafer is an interesting man. A prolific and accomplished musician and composer with over 300 songs to his catalog, and a discography of over 15 CDs, he studied guitar with Luiz Tatit, Cezar Mendes Nogueira, and Ítalo Perón; and studied singing with Ná Ozzetti, Fernanda Gianesella and Wagner Barbosa. In addition to his extensive experience as a producer, arranger, and composer, Lafer also studied medicine at Escola Paulista de Medicina in at São Paulo. He earned a doctorate in pediatrics, and has worked as a visiting researcher at Columbia University in New York and with the Food and Drug Administration in Maryland. 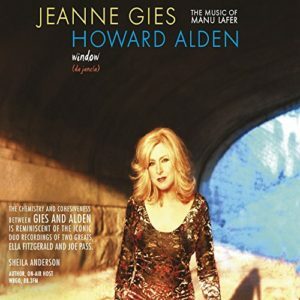 This entry was posted in CD Reviews and tagged Dawoud Kringle, Howard Alden, Jeanne Gies on January 6, 2019 by Sohrab Saadat Ladjevardi. 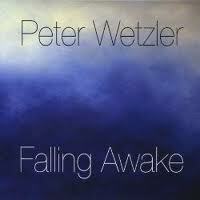 When I was asked to write a review of Peter Wetzler’s 2009 CD Falling Awake, I was expecting (for reasons I can’t explain) a classical pianist whose CD contained the usual standards of the genre, and one or two pieces by a living composer. My assumption was wrong, and pleasantly so. 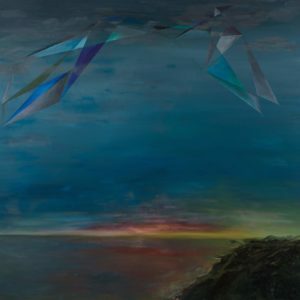 This entry was posted in CD Reviews and tagged Dawoud Kringle, Falling Awake, Peter Wetzler, Stephen Johnson on December 27, 2018 by Sohrab Saadat Ladjevardi. “That’s a Computer!” This remark was thrown at tenor saxophonist / bass clarinetist Lucas Pino by one of his teachers at Julliard, in a less than diplomatic attempt to dismiss one of Pino’s idols. 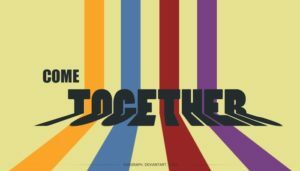 This entry was posted in CD Reviews and tagged Dawoud Kringle, Lucas Pino on December 27, 2018 by Sohrab Saadat Ladjevardi.